This entry was posted in Family, Life, Mother, Uncategorized and tagged apathetic, Carbone Cancer Center, death, Great American Smokeout, lung cancer, Mom, National Lung Cancer Partnership, Share your story, smoking, smoking cessation by Carleen Wild. Bookmark the permalink. My heart goes out to you. 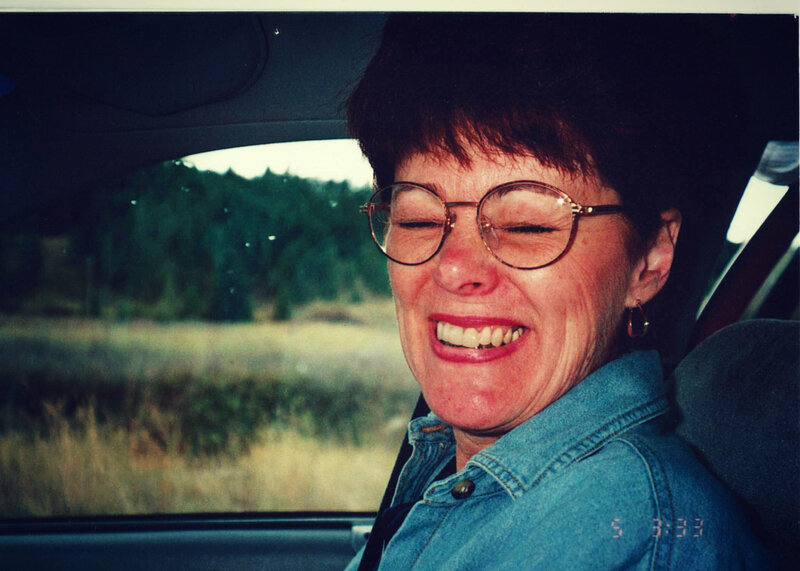 We lost my stepmother to lung cancer in 2009; however, she was a smoker. We didn’t speak with you at the walk that same year, but said “hello” to you and your daughter in passing. Continuing to raise awareness and funds with you, to help in some small way…. I am so sorry to learn of your mother’s passing. No matter how long we have them, that is a tremendous loss. Will say some prayers for you all in that somehow you find some peace in knowing she is no longer suffering ..